They may have had a late night celebrating their historic four-in-a-row, but Dublin's football heroes showed their caring side when they made a morning call to some special fans at Our Lady's Children's Hospital in Crumlin. The team made their way to the hospital to spend some time with sick children and their families and friends, who were delighted to get their hands on the Sam Maguire. It was a jubilant morning for more than just the team, with a huge crowd of youngsters enjoying the meet and greet with the players. 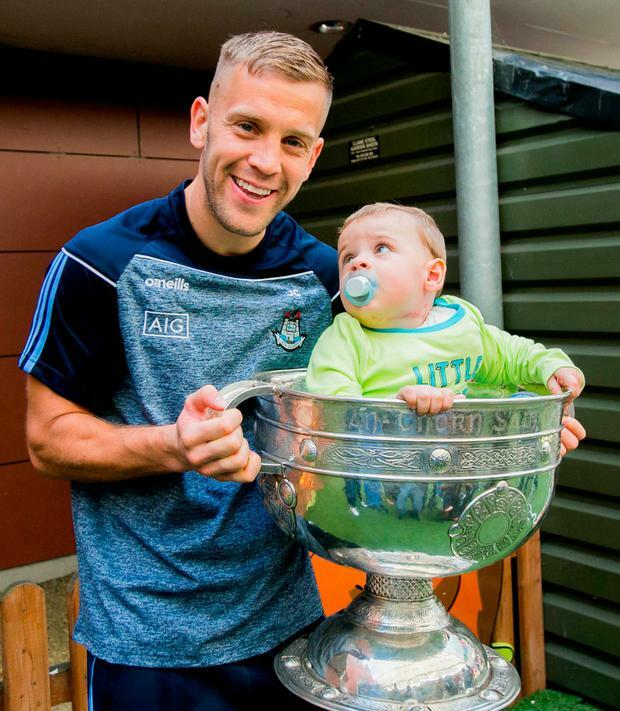 Among those was Lorcan McAuley (15 months) from Sixmilebridge, who had a good look at the inside of the Sam Maguire as he was held aloft by Dubs star Johnny Cooper. 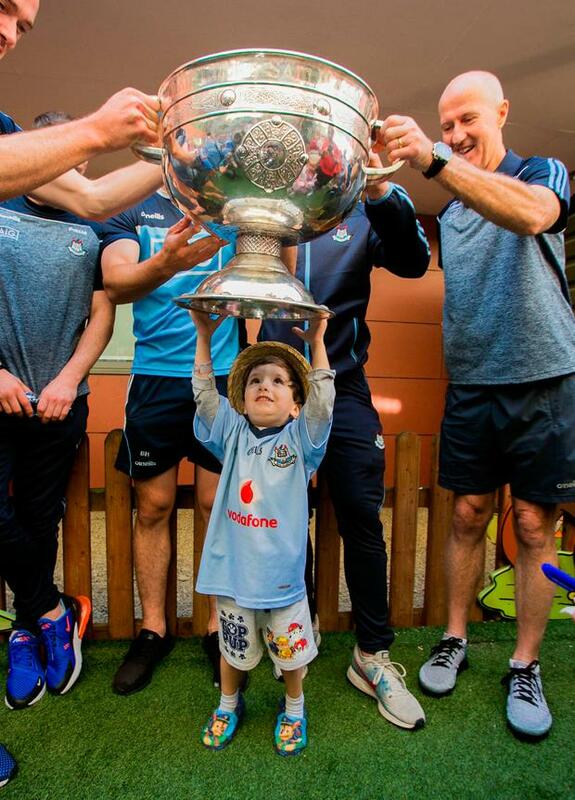 Meanwhile, Jake Keegan (3), from Tallaght, got a taste of what it's like to lift Sam as he was joined by members of Dublin's historic All-Ireland winning team. 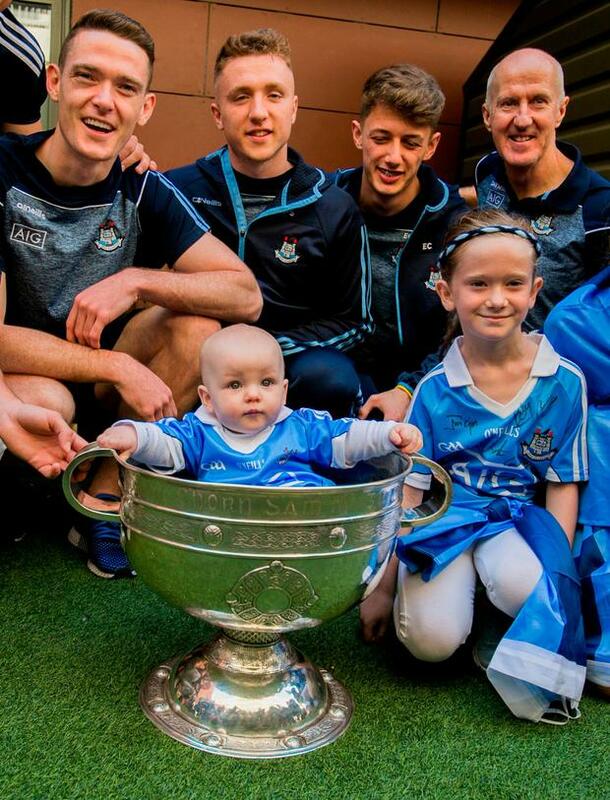 Eight-month-old Liam Down, from Drimnagh, also enjoyed pride of place inside the coveted All-Ireland cup after being greeted by some of the Boys in Blue, alongside Sinead Wheatley (7). It was to be a busy day for the Dublin team as they enjoyed their first full day as four-in-a-row All-Ireland champions. Earlier in the morning, some of the squad finished off a night of celebrations in the traditional spot - The Boar's Head on Capel Street. The Dubs' post-victory gathering at the popular city centre venue is now becoming an annual event rather than a one-off to be savoured on the rare occasion of a win. It was once again the gathering spot for jubilant fans who hoped to catch a glimpse of their heroes. From 7am, owner Hugh Hourican and his trusted team were erecting barriers, sweeping the street and preparing for the influx of revellers. Players that arrived to share their joy and celebrations included Stephen Cluxton, Paddy Andrews, Paul Flynn and Michael Darragh MacAuley. Some fans had been celebrating all night. Others were stopping by for a quick hello on their way to work. In the September sunshine, the atmosphere was one of joyous satisfaction that Sam was staying in the capital for another year. "It was a magic game and there'll be five-in-a-row and maybe six and seven after that," said Finglas man Gerry Reeves. "They're a great team. 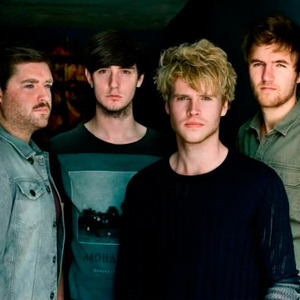 Without a doubt they are incredible. Jake Keegan (3), from Tallaght, lifts the Sam Maguire as the Dubs visit Our Lady’s Children Hospital, Crumlin. "They are unstoppable. Mayo will need more than a jersey signed by Pope Francis to beat them," Gerry added with a laugh. "Stephen Cluxton is an outstanding captain, and as for Jack McCaffrey, he was definitely worthy of the man of the match title." John O'Kelly, from Lucan, said the team that Dublin can field must be one of the best in GAA history. "They are just brilliant, and even as the older lads come to the end of their playing days for the county, there are talented lads there to take their places," he said. Eoghan Cronin, from Rathfarnham, said: "We can get used to these days now, because there will be more of them." Fans Stephen King and Emma Schutte, from Blackrock, along with pal Rob McDonnell from Rathfarnham, also enjoyed the atmosphere. "It's a great day for the Dubs," said Emma.